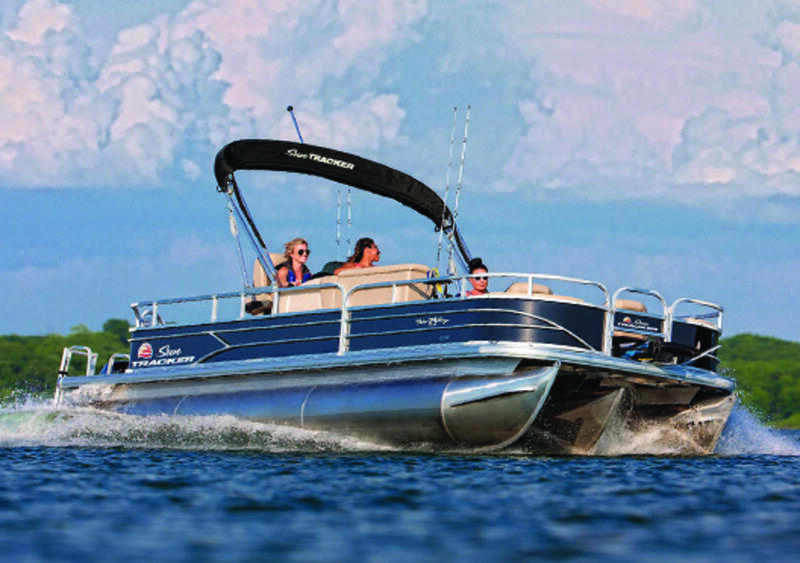 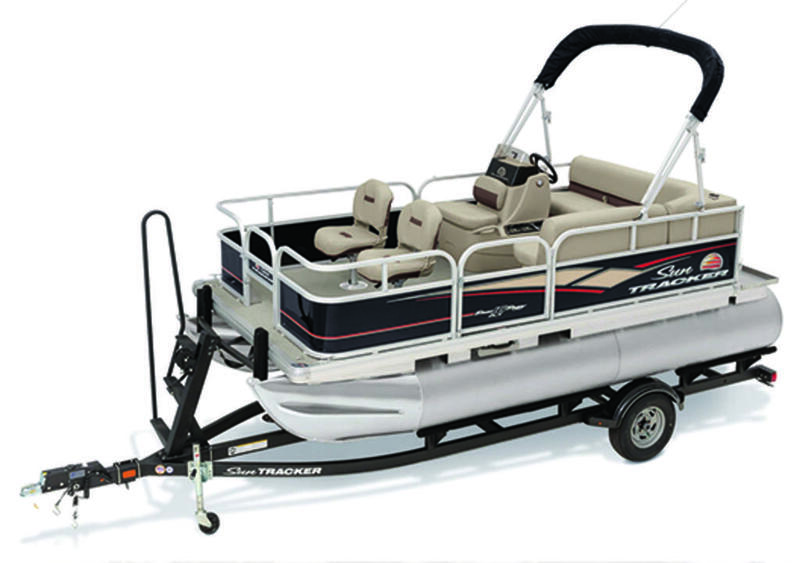 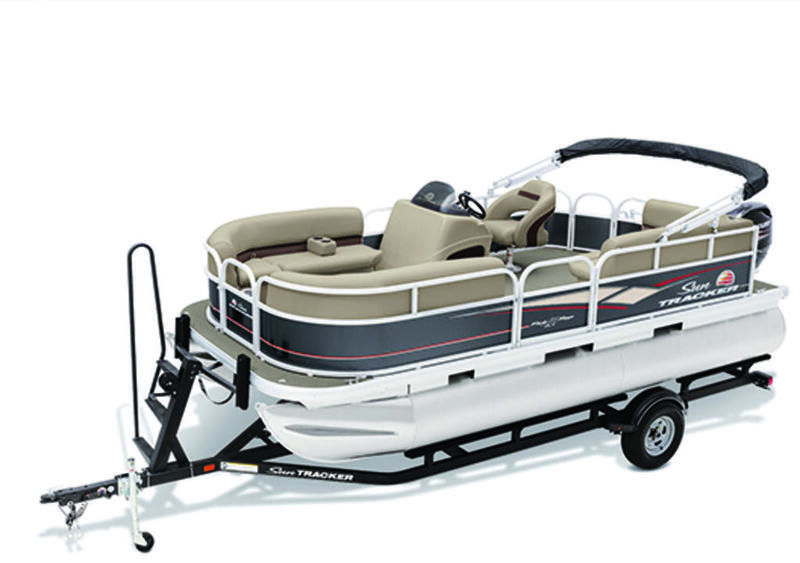 Sun Tracker is a renowned boat manufacturer . 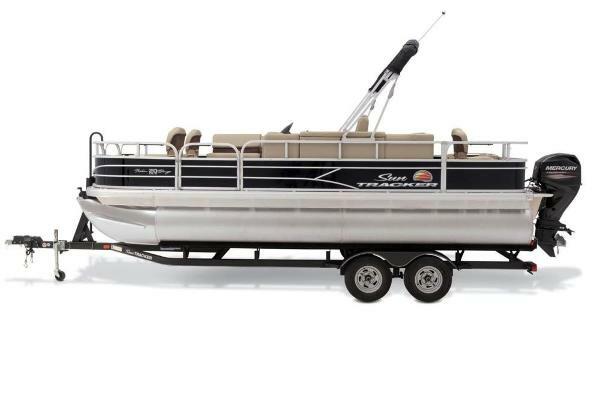 Every product of this producer is a genuine and elegant masterpiece. 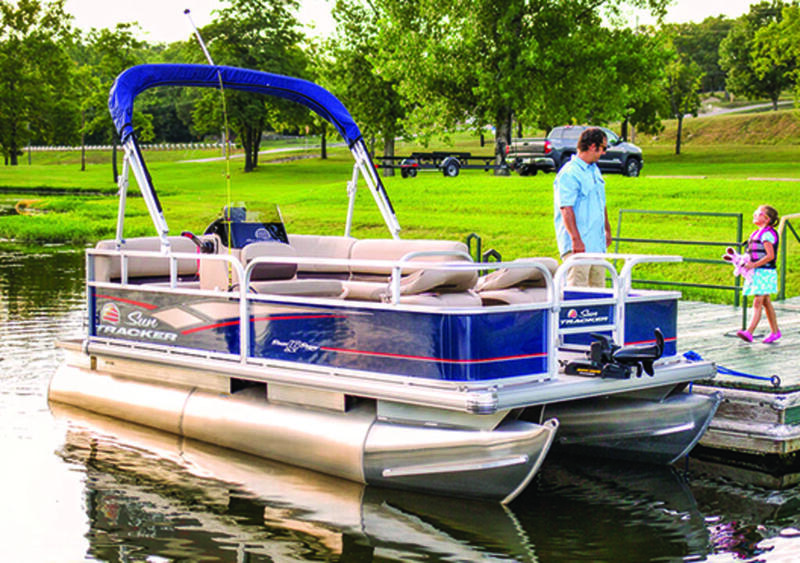 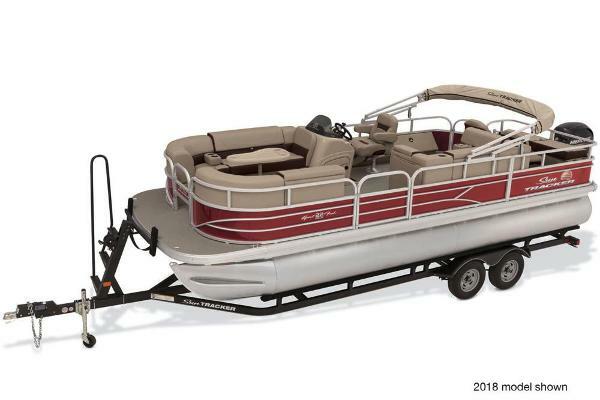 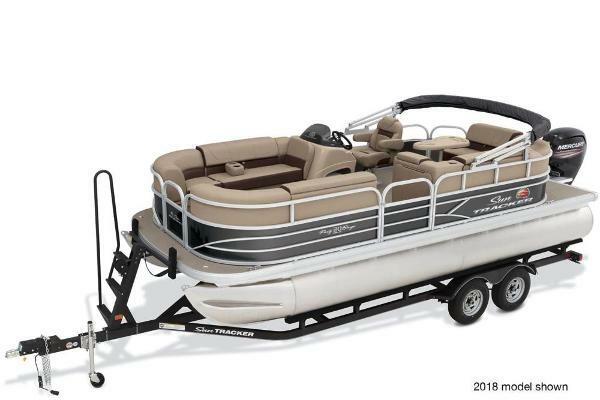 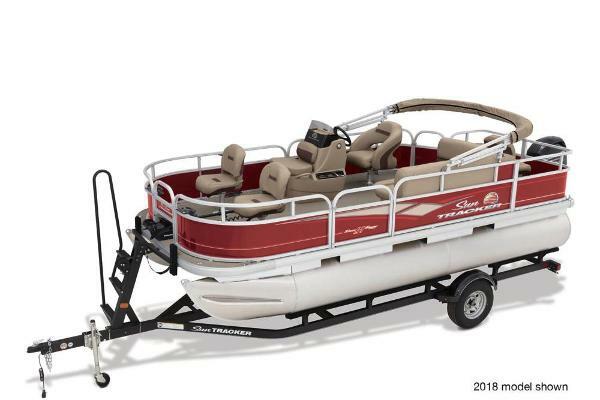 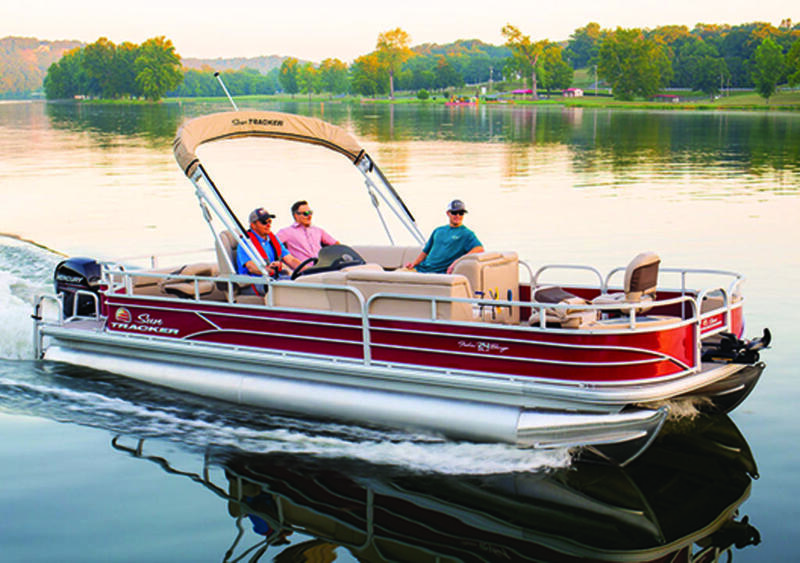 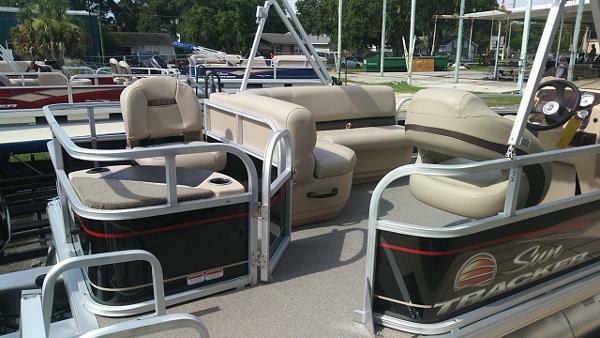 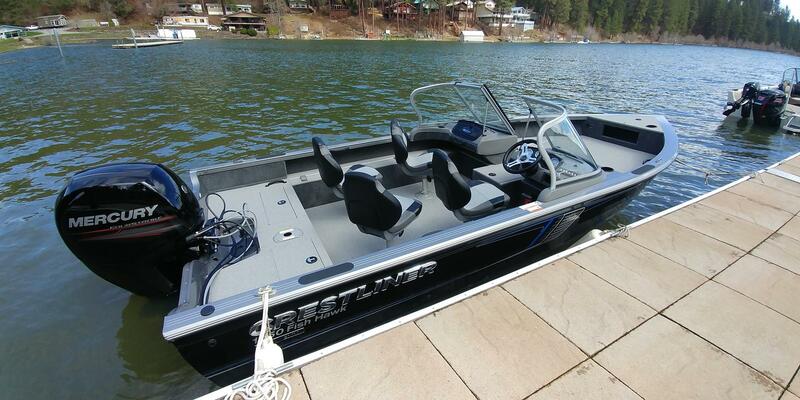 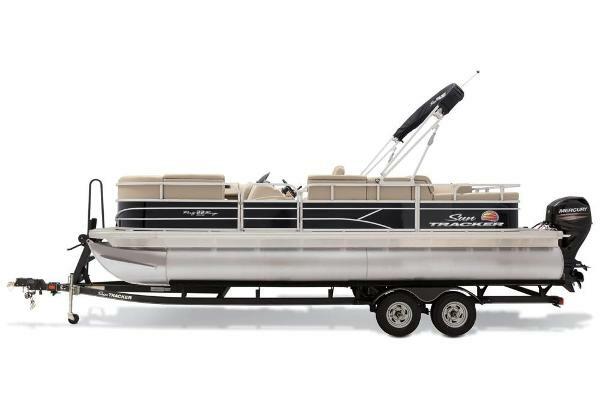 At BoatBuys.com, you will find 7,026 new and used Sun Tracker boats for sale by owners and by proven dealers in all price ranges. 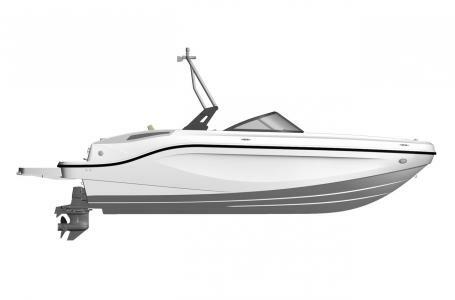 To make the search process effortless for you, we propose different filters that can be applied to the catalog: not only by the price range, but also by the model, length, year, fuel type, location etc. 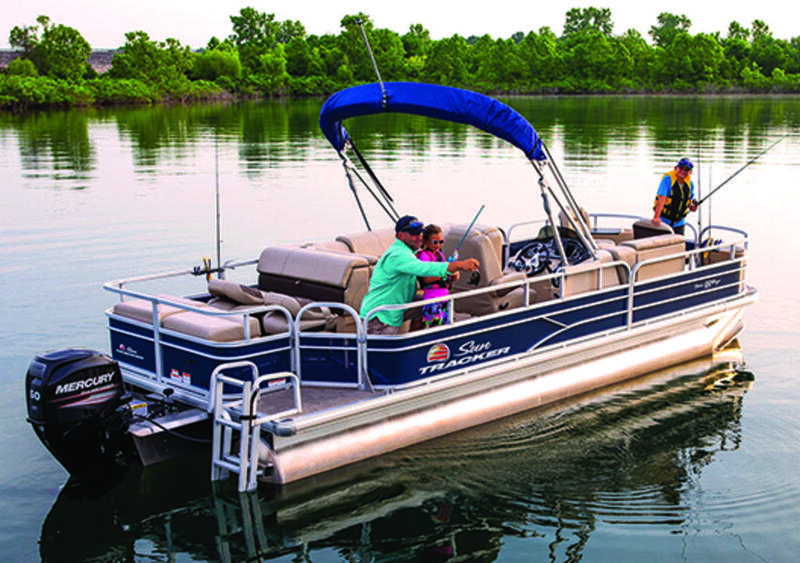 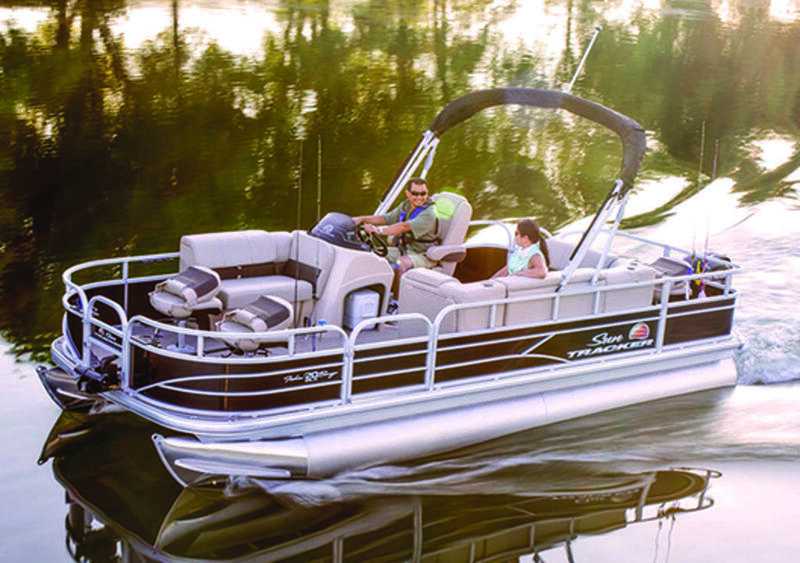 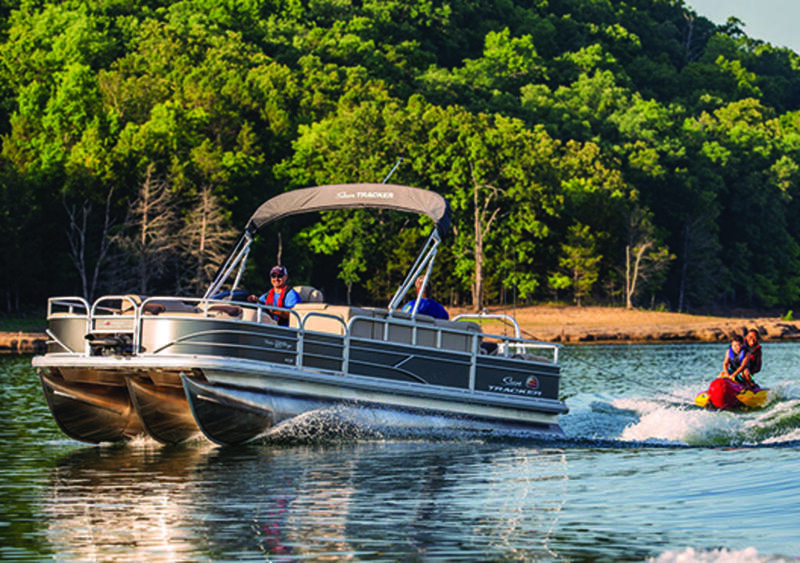 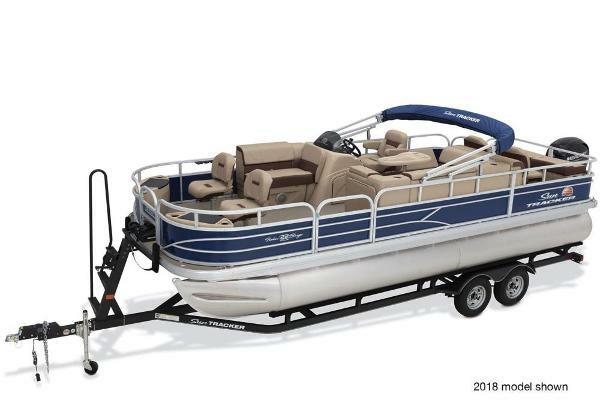 The Sun Tracker brand is a well-known sign of quality, and we urge you to find your next best boat deal by this builder.